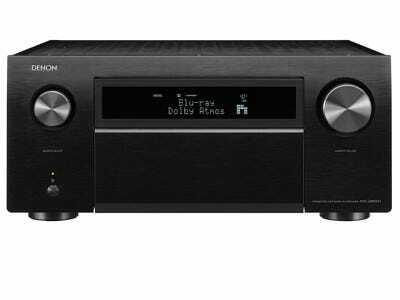 Winner of the Sound+Image Awards 2019 - "AV RECEIVER OF THE YEAR OVER $5000"
Powerful 13.2 Channel Home Theatre Experience. The AVC-X8500H ushers in a leading-edge home theatre experience with a 13.2 channel array that provides the most immersive premium 3D surround sound up to 7.2.6 without external amplification and the highest quality video with 4K Ultra HD, HDR, Dolby Vision, and more. 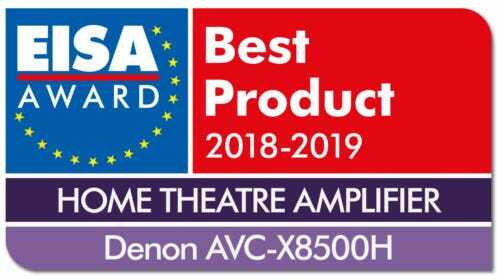 Immerse yourself in multi-dimensional sound - the Denon AVC-X8500H powers Dolby Atmos, DTS:X and up to 13.2 Auro-3D formats. The AVC-X8500H's advanced video section is fully compatible with the latest HDMI and HDCP 2.2 specifications and prepared for any 4K Ultra HD source. High Dynamic Range (HDR), Dolby Vision compatibility, Hybrid Log Gamma (HLG) and eARC (enhanced Audio Return Channel) are supported as well. You can also enjoy ultra-high-definition pictures from legacy analogue and digital sources. 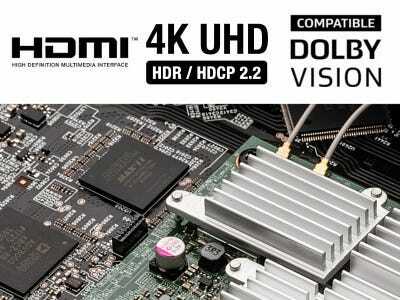 Latest Hdmi Specs With eARC. 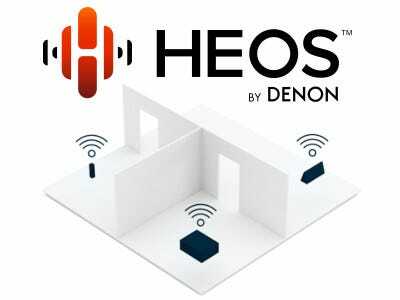 Built-in HEOS technology lets you enjoy your favourite music in any room of your home for a wireless, whole-home audio experience. Play the same song in every room, or select a different song for each connected room - the choice is yours. Also works with Amazon Alexa*, providing cutting-edge voice control and incredible sound for all of your home entertainment. Equipped with the full Audyssey Platinum suite of advanced DSP algorithms, the AVC-X8500H features Audyssey MultEQ XT32 automatic room acoustic correction. 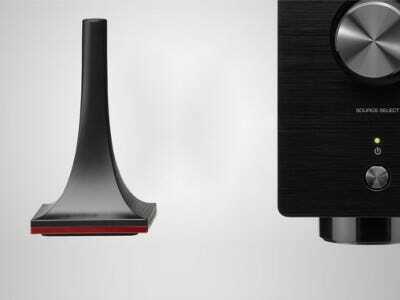 With the supplied measurement microphone, MultEQ XT32 analyses each speaker's output (including the subwoofers) at up to eight measurement locations and generates precision digital filters that optimise each channel for the correct frequency and time domain response. Plus, the optional available Audyssey MultEQ Editor app lets you view and adjust settings for detailed tuning and customise the sound more precisely to your room and tastes. 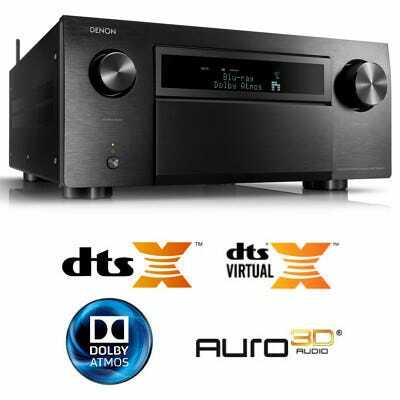 This Denon receiver includes a 2 year Australian warranty. If you register your product within 2 weeks, the warranty is increased by a further 1 year bringing the total warranty to 3 years. Register your product here.